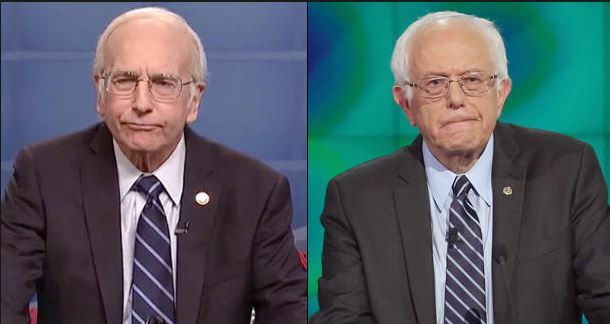 Larry David Archives - Joe.My.God. 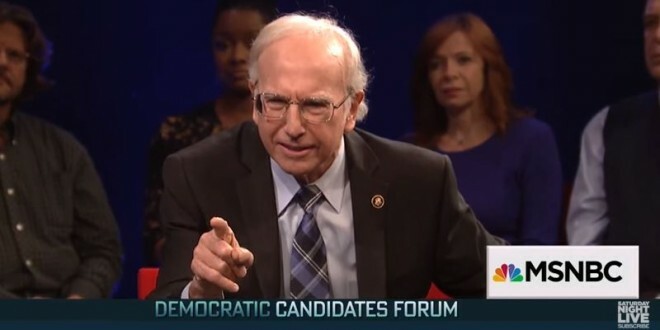 Last night’s SNL cold open took on this week’s Democratic debate, with Larry David returning as Bernie Sanders to engage in a literal slap-fight with Kate McKinnon’s Hillary. 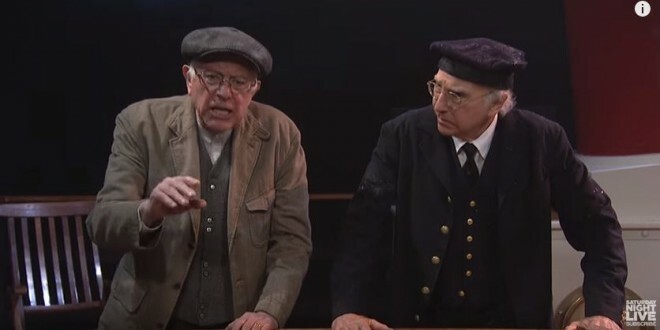 The sketch turned into a raft of Seinfeld in-jokes via host Julia Louis-Dreyfus, who lobbed questions as Elaine Benes. Watch below.